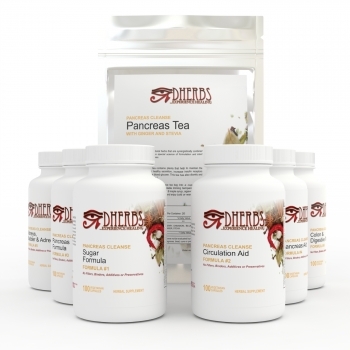 What does the Pancreas Cleanse consist of? I have completed the full body cleanse and currently on the pancreatic cleanse in both cases I was on raw vergies and fruits and nuts. My question is after this pancreatic cleanse how much of process food should I be taking so as not to affect my blood sugar level. For now I am not taking my diabetes tablets because my blood sugar levels are ranging between 4-5.9. Thanks for your response. Blood sugar levels that are under 6.0 indicates that your blood sugar levels are normal, not considered diabetic. The main purpose of detoxing is to get your body back into a healthier state. We don't recommend eating the same foods that contributed to the health issues. We suggest finding healthier options that are similar to the processed foods you're looking to consume. It's up to you to decide which diet is best for you and your health.